Was messing around with my VMware PKS and NSX-T nested environment today and in the process broke it. Broke it beyond the point PKS couldn’t cleanup NSX-T, don’t ask!! 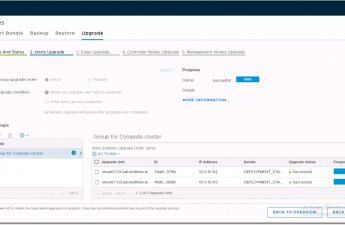 If interested in building out your own PKS on NSX-T environment, see my series PKS NSX-T Home Lab series here. 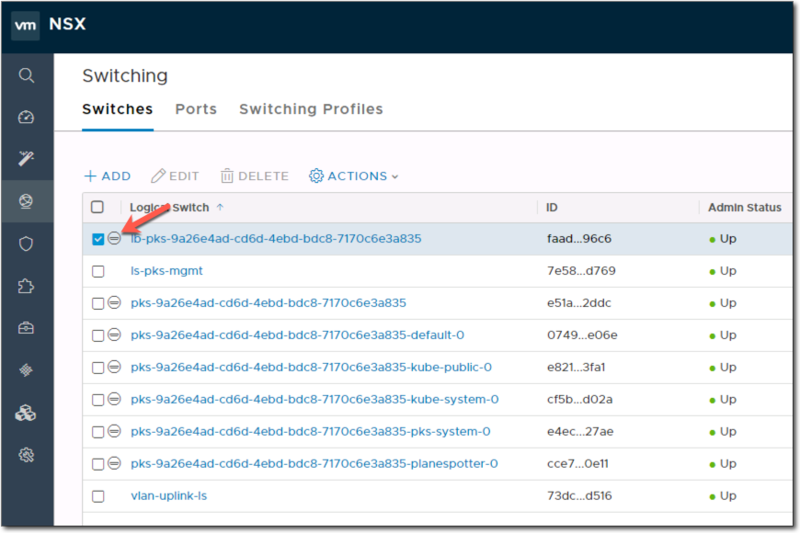 Objects created in NSX-T by PKS are created by a Superuser we defined during the PKS install process. These objects are known as protected objects. Protected objects created by a superuser cannot be deleted by an admin. In NSX Manager you can see what is a protected object by the icon shown below. It can also be seen that the Delete button is greyed out. To delete protected objects we need to use the API. NSX-T API documentation can be found here. But in an effort to save you trawling threw the documentation, below are example calls to delete all the objects created when creating a Kubernetes cluster. All calls have the header of “X-Allow-Overwrite: true” which is used so we can delete the protected objects. Of course replace the credentials with your own and the ID’s of the objects. Thanks for this; I’m glad the process has improved since https://community.pivotal.io/s/article/How-to-delete-orphan-NSX-T-objects-protected-by-superuser where you had to recreate the superuser. THAT was a pain. and for more details about the gross of doing in that way is that you have to remove the principal identity so in my case I got confused since I got one from PKS and one as pks-nsxt-superuser, so I leave it and then replace the method using the API calls on this post.